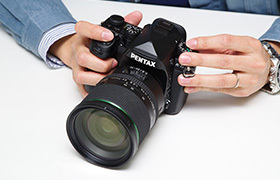 2018.10.12 Added impressions & photos of Mr. Ohyama, Mr. Sato, Mr. Suzuki and Mr. Yoshimura in Professional's perspective, PENTAX K-1 Series special site. 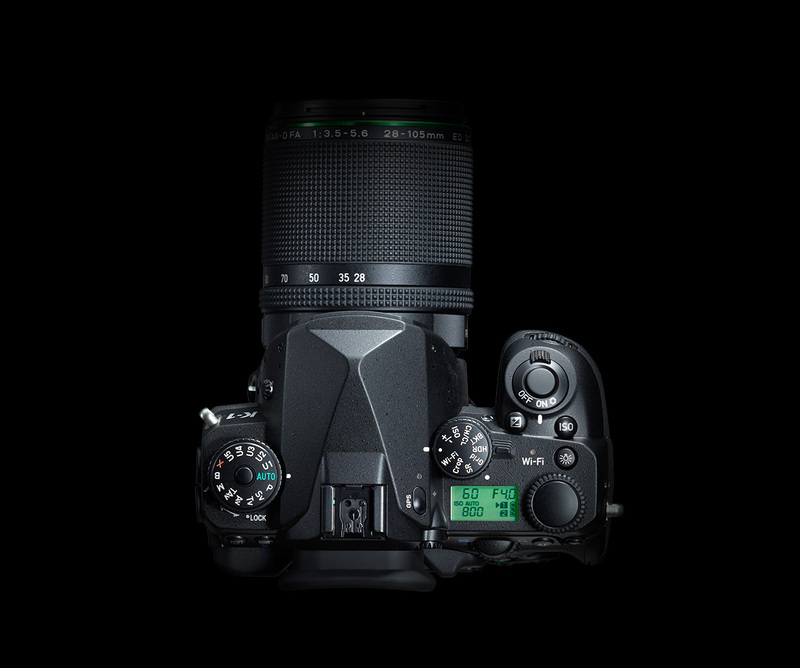 Learn about our developers’ uncompromising quest to make the best 35mm full-frame camera, including everything from the initial concept to image quality, functionality, new operating system, and appearance. 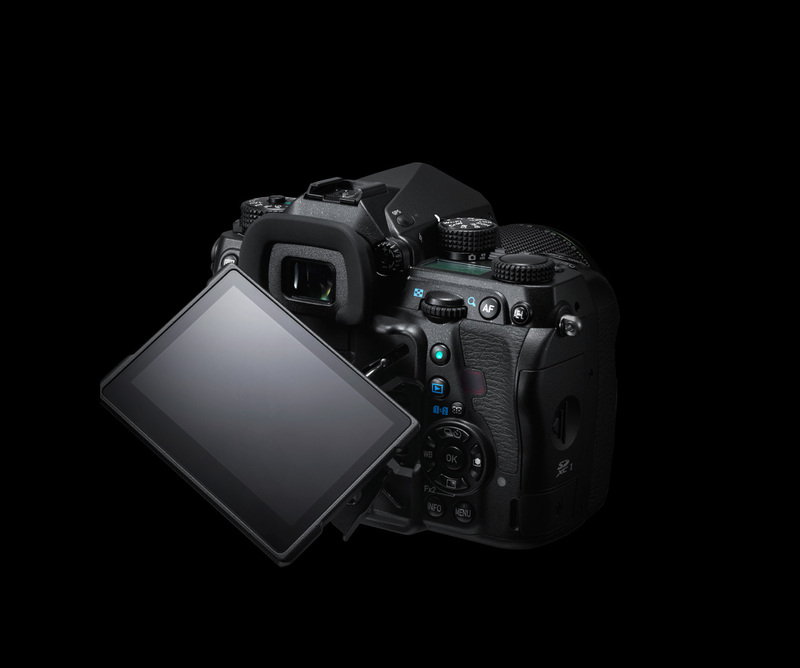 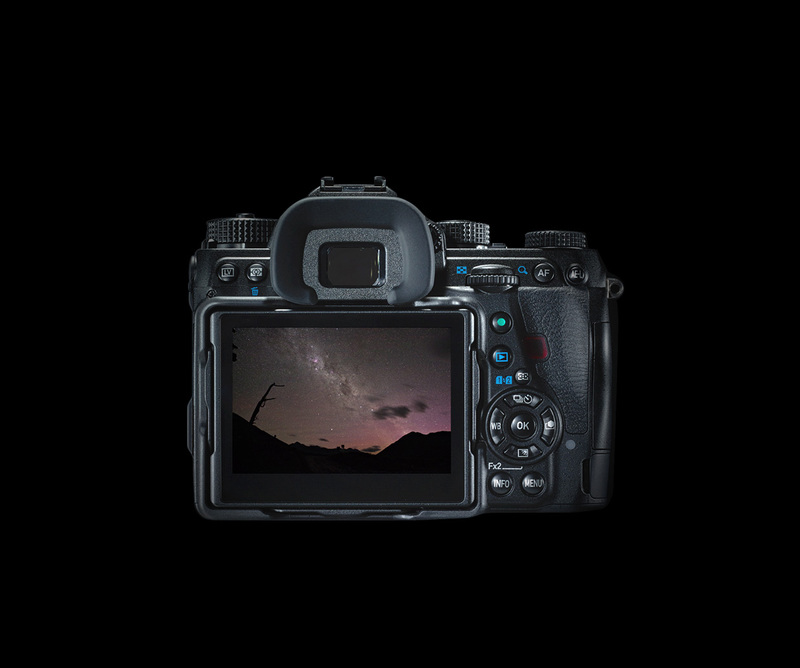 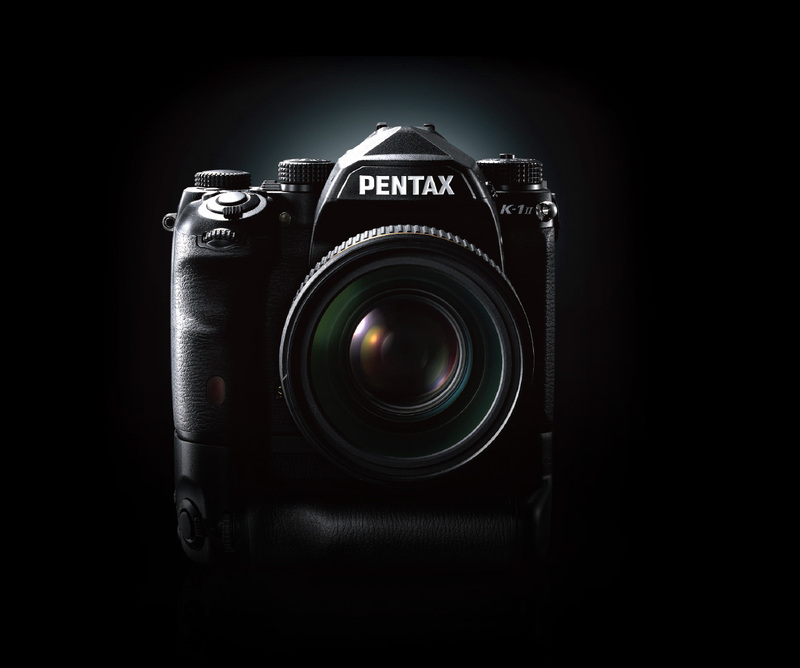 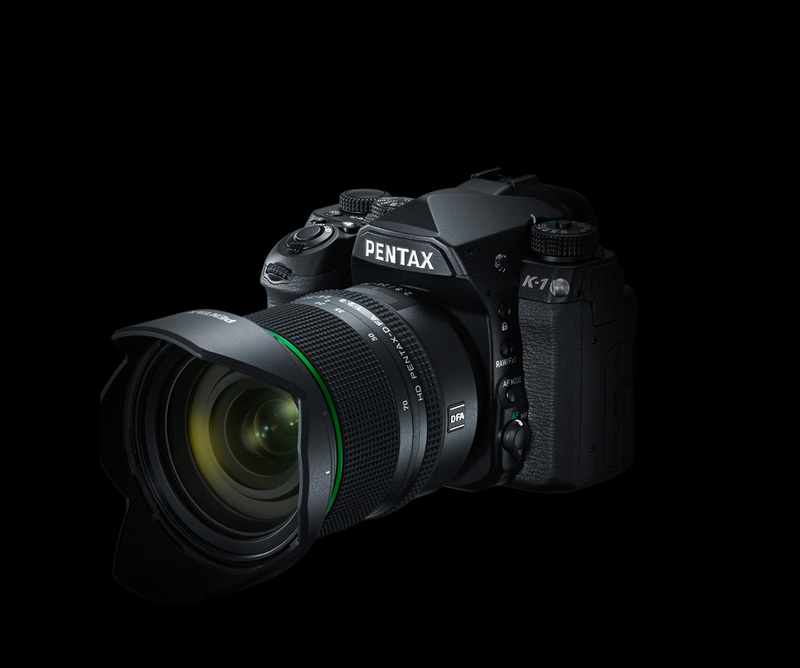 When it comes to expressing their views on the usability and capabilities of PENTAX’s 35mm full-frame K-series camera, professionals prefer to let their photographs do the talking. 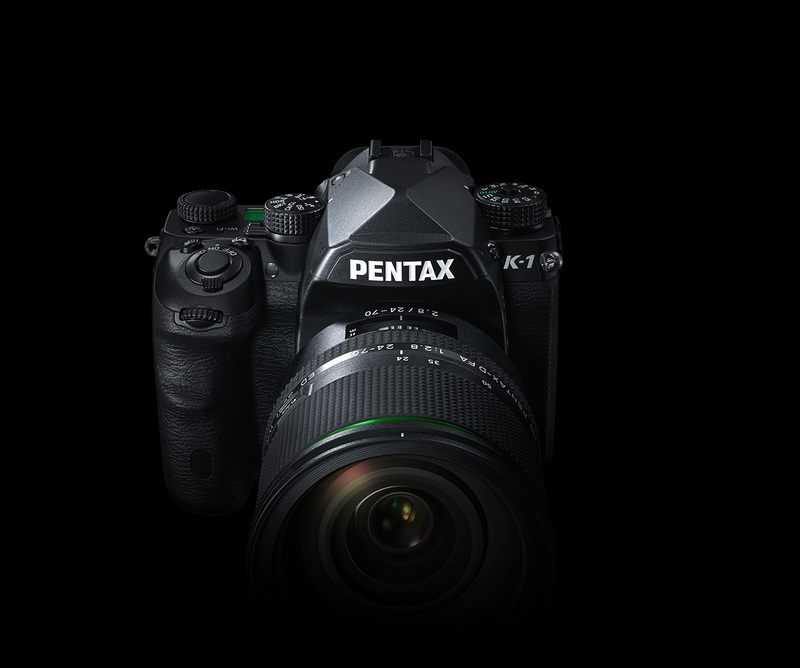 Equipped with an image sensor with an excellent pixel count, S/N ratio and dynamic range balance, the best image quality in the history of PENTAX's K-mount series. 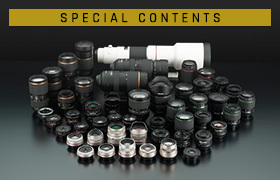 There are actual images taken with a variety of lenses. 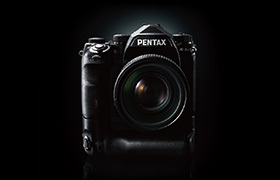 The photographs of the PENTAX K-1 users can be viewed.